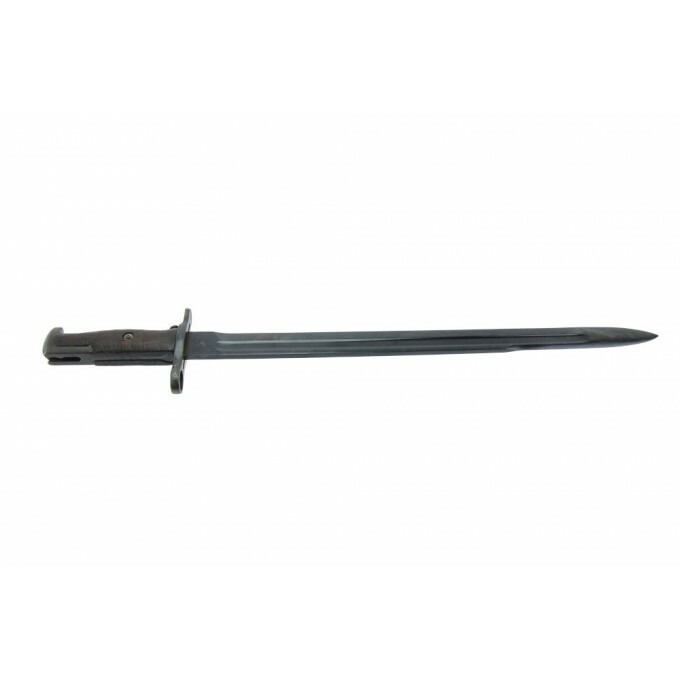 U.S. bayonet mod. of 1905 dated 1916, cm 52.5. 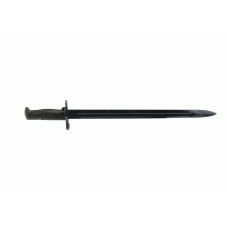 Sword bayonet developed for use on the .30-06 U.S. rifle M1903 Springfield rifle, also used with the M1 Garand. 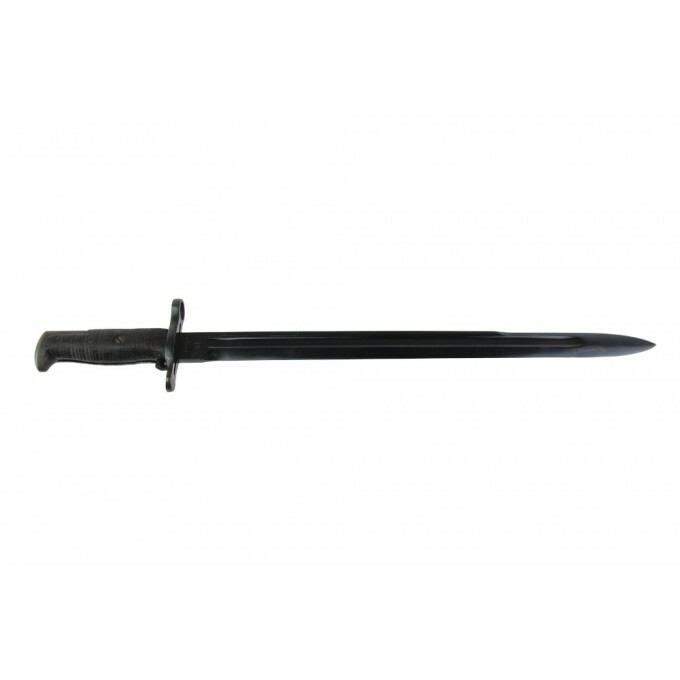 Made by Springfield Armory, it's in very good condition, but without its scabbard. 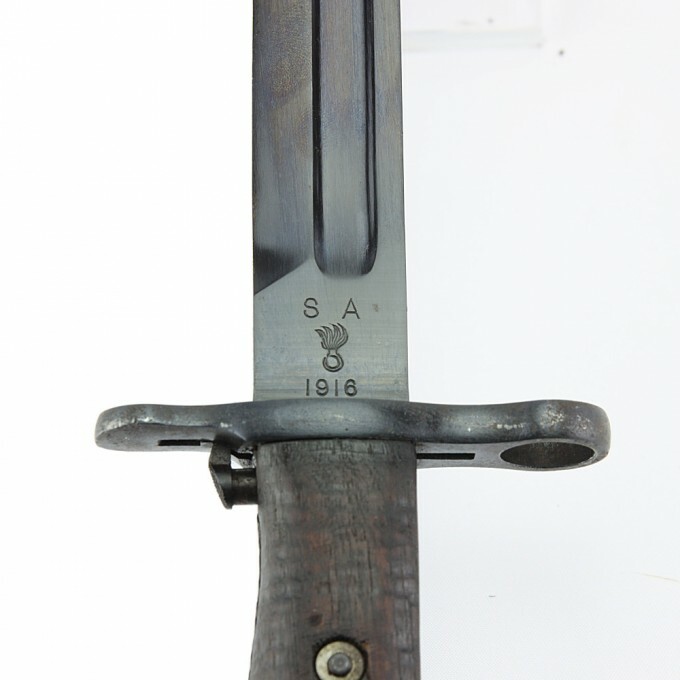 One side of the blade presents the "Flamming bomb" between "S A" mark and 1916 production year. 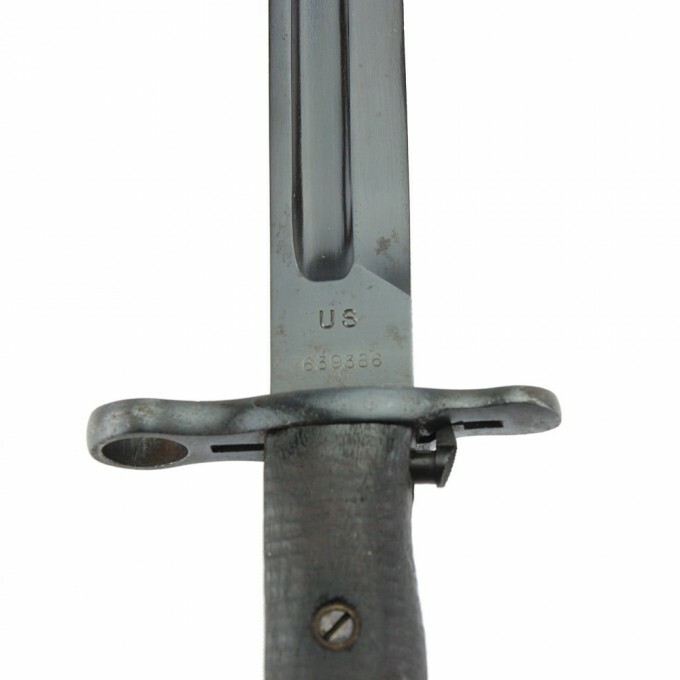 On the other side of the blade there is the "U S" mark and the serial number 639386. 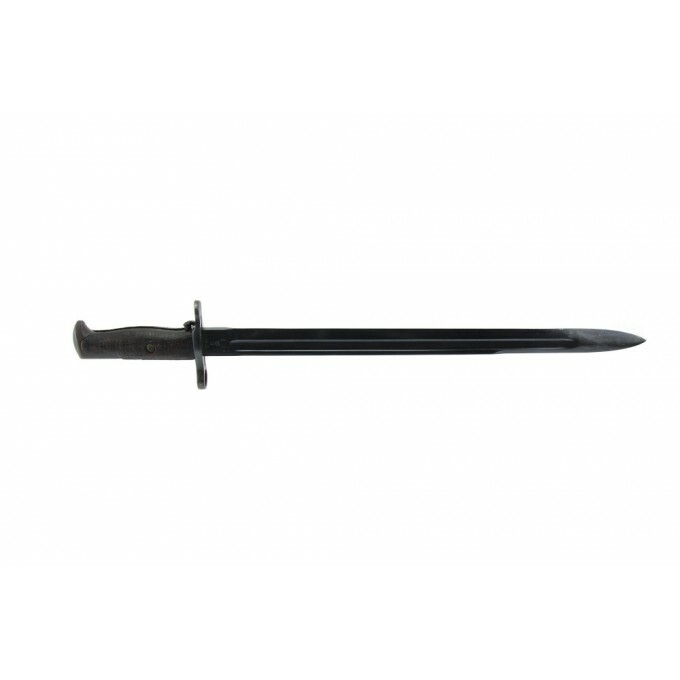 Made by Springfield Armory and marked on the blade with US stamp, the serial number, SA, the Flamming Bomb and the 1916 production year.